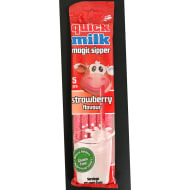 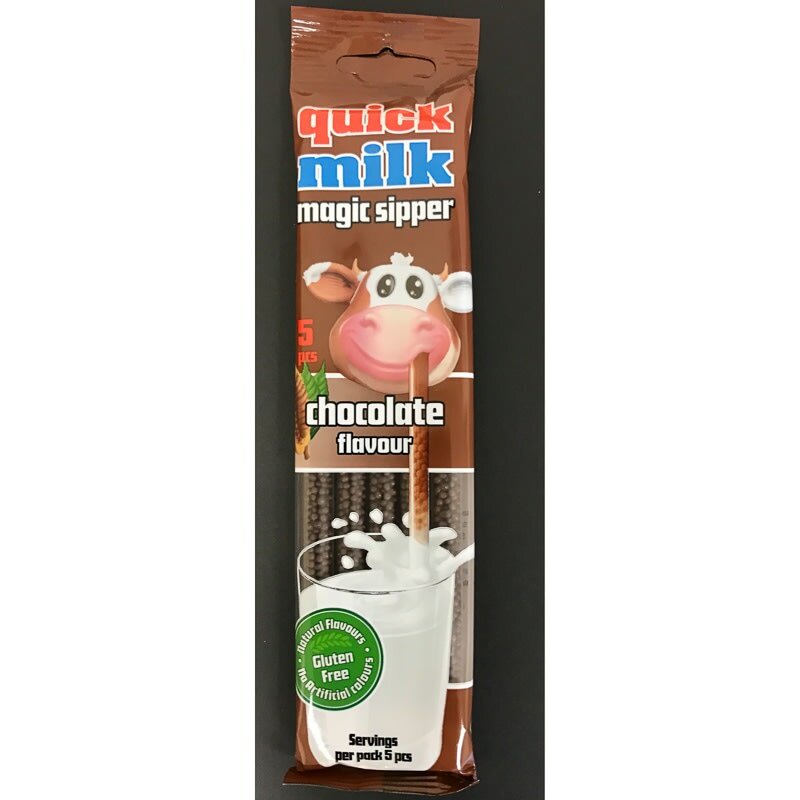 If you love drinking milk then this magic sipper is perfect for you. Sip your milk through this chocolate-flavoured straw and be amazed at the taste you'll experience. 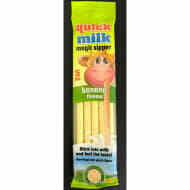 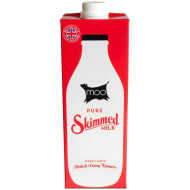 For more great Packaged Foods items at B&M, check out our superb range online and buy in stores.